Relying on eye drops is a quick fix for some people to reduce irritation, dryness, or flushing out a stubborn eyelash. 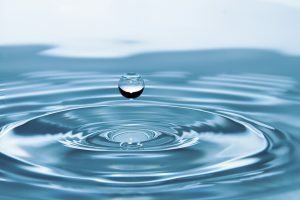 While most over-the-counter eye drop users understand that the drops aren’t a cure for serious conditions, eye drop manufacturers tend to portray their little bottle as an actual treatment that can cure the problem. 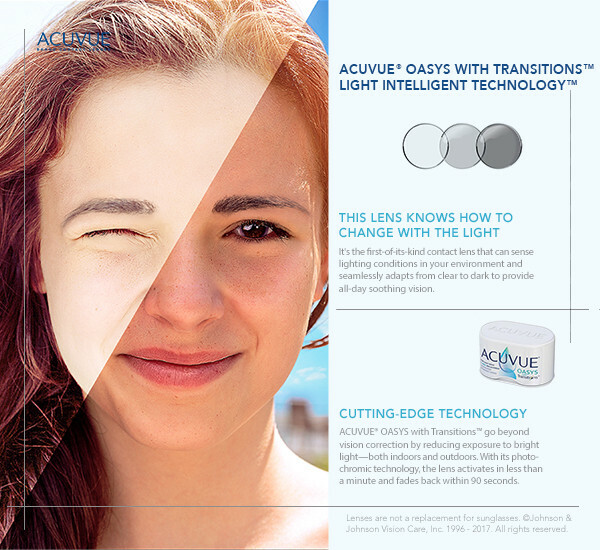 Big companies promote relief & discuss dry eye at length on their products, websites, and marketing, but, ultimately, they tend to exaggerate the role of the tears & avoid the source of the dry eye problems. Eye drops are meant for people who feel they can self-diagnose or spend a few dollars to handle their frustrating symptoms, and companies capitalize on these forethoughts. Fortunately, at Insight Optical, Dr. Derek Feifke and our other doctors spent years studying, treating, and isolating the source of dry eye disease. As leading dry eye experts, they utilize various technologies from cornea topography, tear analysis, or a LipiScan to identify how your exact tear layers are composed, the health of your meibomian glands, and possible causes for inflammation or discomfort. While a doctor, and even some optometrists, can recommend the usage of eye drops, every doctor would prefer to solve the dry eye disease entirely rather than temporary relief & encouraging a refill of drops. 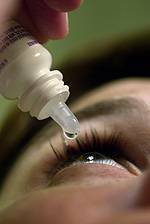 So, why do some eye doctors encourage eye drops? In many cases, such as after any eye surgery like cataract surgery, LASIK, or any refractive surgery, or even eye allergies that creep up once each year, eye drops are certainly a great source to refresh and replenish the moisture over your eyes. However, mild cases of dry eye disease often develop into moderate or severe cases since eye drops simply continue the process. Without seeing an optometrist regularly who can identify early signs of ocular disease, such as dry eye disease, the risks of waking up one morning with an advanced case of dry eye disease increases. Eye drops certainly provide immediate relief, comfort, and have their place in treating various ocular conditions, but over-the-counter drops are often misdiagnosed and avoid solving the ultimate source of most dry eye patients. When is it time to drop the eye drops? Call one of our optometrists to start on a real treatment for your eyes, today.